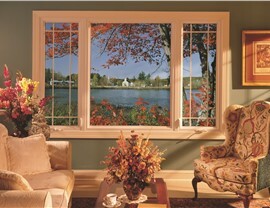 Discover what quality windows and expert installation can do for the beauty, comfort, and value of your home! 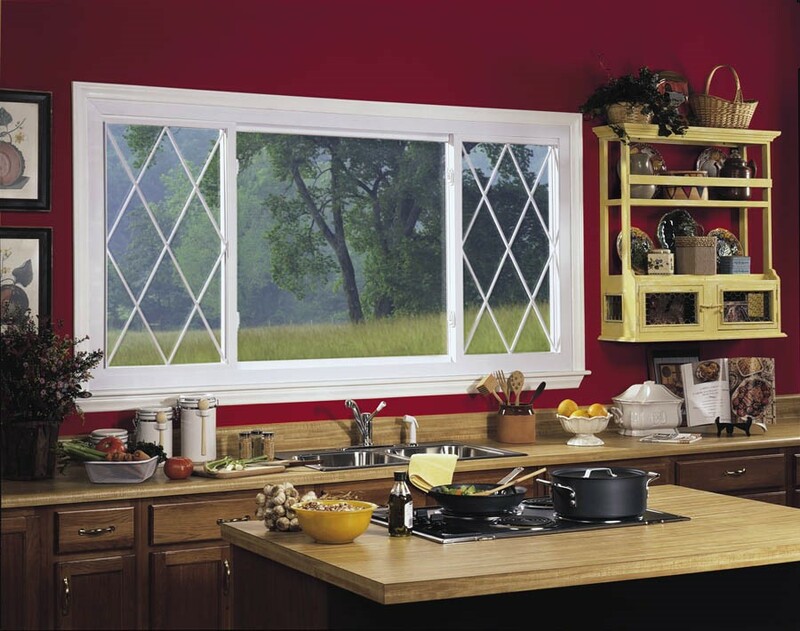 There are many reasons why you might be in the market for quality replacement windows in Kenosha. 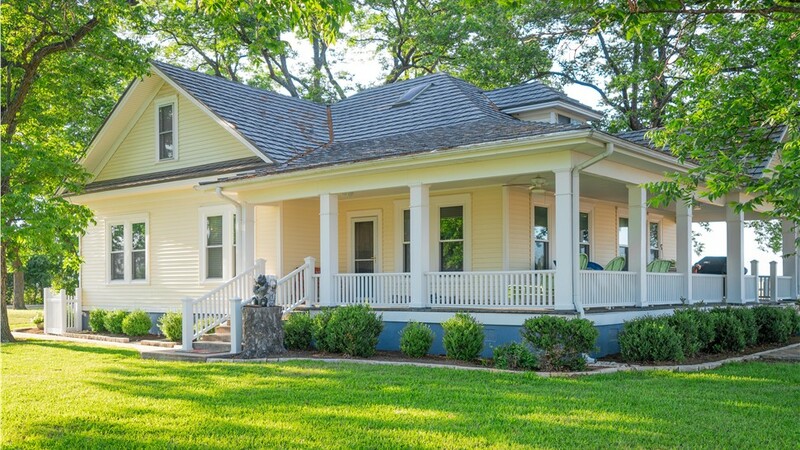 Maybe you want a fast way to upgrade the curb appeal of your home, or perhaps you’re tired of outrageous energy costs caused by drafty windows. 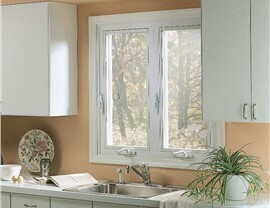 Whatever the case might be for you, Mad City Windows has the product selection and reliable customer service you need. We have provided professional window replacement services for local homeowners for over 20 years. Our family-owned-and-operated business is BBB-accredited, and our many years of quality service have earned us our distinction as Wisconsin’s Number 1 Ranked Remodeler—for eight consecutive years! At Mad City Windows, we take every step necessary to protect your Kenosha home by offering the best replacement windows on the market along with professional installations and award-winning customer service. We begin with a free estimate and consultation. At this time, you will learn about our many window options and receive expert advice to help you choose the perfect products for your home. We also offer up-front pricing, so you’ll never be surprised by hidden costs. 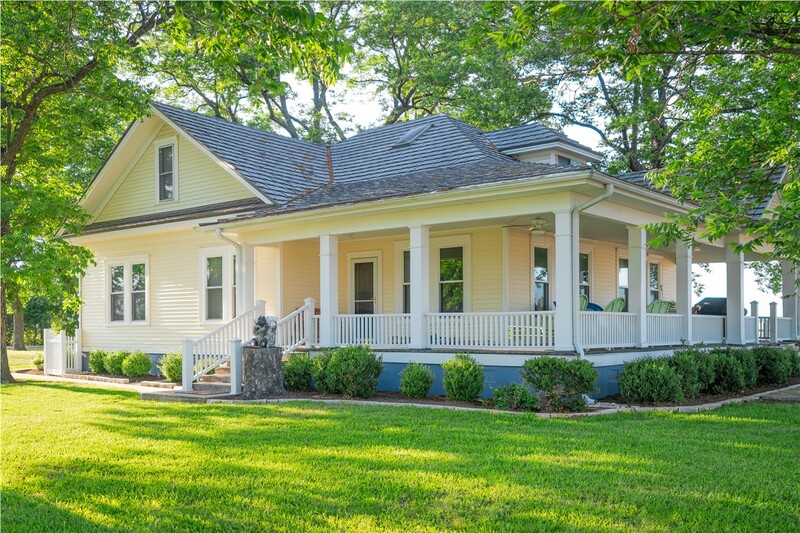 Custom Design: From classic double hung windows to elegant bay windows, awning windows, casement windows and more, we are sure to have the perfect window for your style and functionality needs! Lasting Quality: Our windows are made with the best materials—from durable frames and sashes to quality glass and hardware—to ensure you’re getting products that last. Energy Savings: Save money on energy costs when you upgrade to our ENERGY STAR-rated windows constructed with the latest efficiency features. Professional Installation: The quality of your windows only goes so far as the installation offered, which is why we always take the time necessary to ensure a water-tight installation. 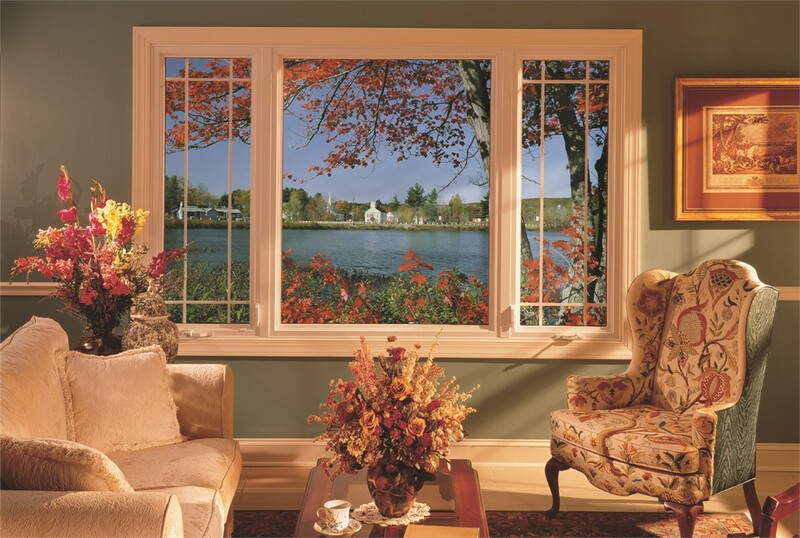 Request a Free Kenosha Window Replacement Estimate! 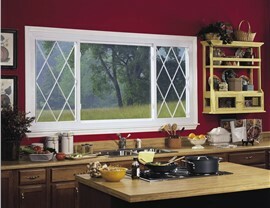 For quality windows that offer the best value for your money, you can’t go wrong with Mad City Windows. 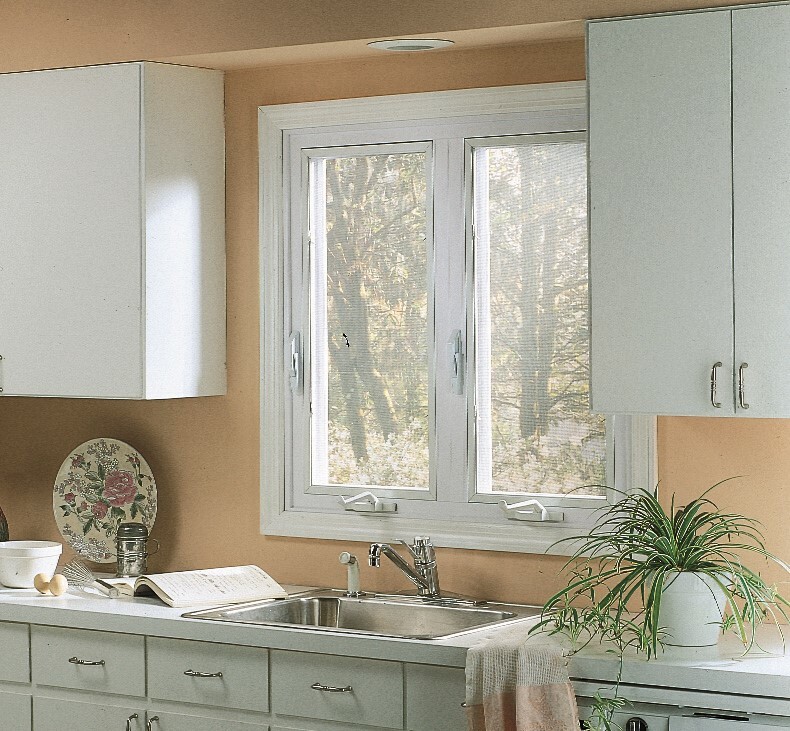 To learn more about what makes us a leading Milwaukee window company, give us a call to speak with a friendly and knowledgeable member of our team. You may also use our online form anytime to request a free, no-obligation estimate!